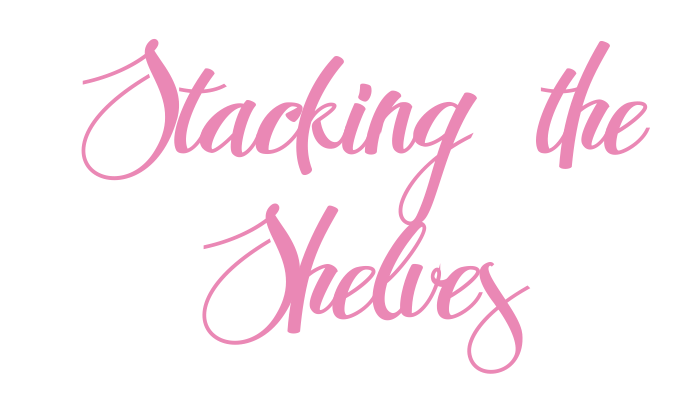 Some fantastic books were sent my way to review this week and I am so excited for them!! 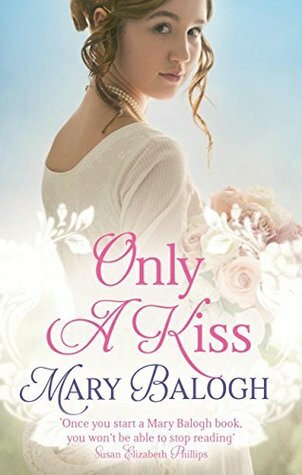 I'm especially excited for Mary Balogh's newest book because it has been forever since I've read a historical romance and I can't get enough of her Survivor's Club series. 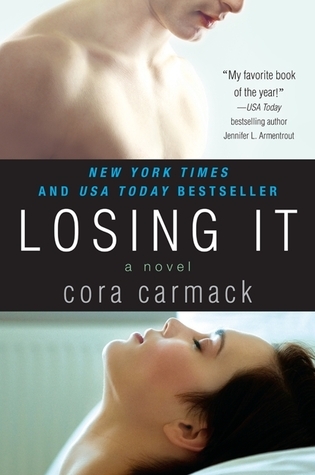 I FINALLY own a copy of Losing It and I couldn't be more excited. 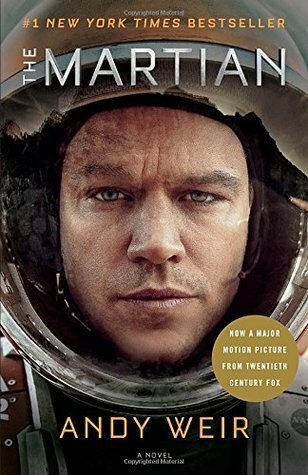 I saw the movie edition of The Martian for only $6 and I've been wanting to read this one for so long now that I just couldn't resist. I've heard the best things about it, so hopefully I like it! OOh nice! I got Chapelwood last week as well! Still need to read Marplecroft though! Hope you enjoy the new reads! Fun haul! I hope you enjoy all of you books and have a great week! Nice haul! Chapelwood sounds awesome, I love Cherie Priest. I hope you enjoy them all! Happy reading! Awesome haul of books. 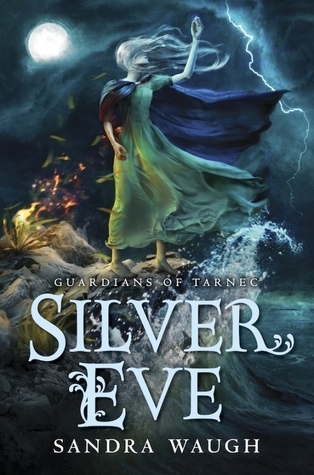 I didn't know that Silver Eve was available. Have a good weekend. Awesome haul! I hope you enjoy it! Check out our STS & enter to win a personalized copy of Queen of Shadows (open INT)! Great haul. 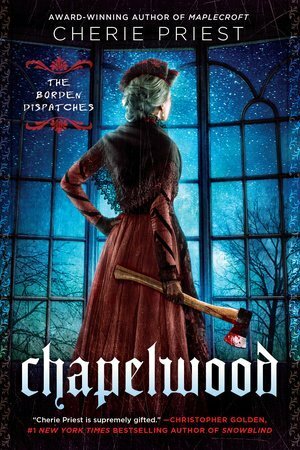 I can't wait to read Chapelwood. 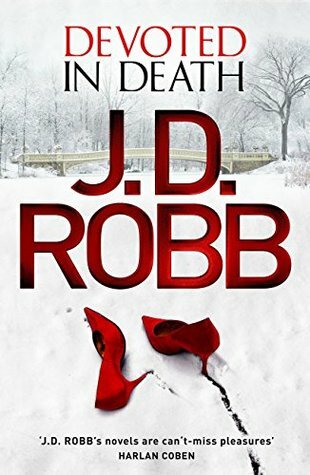 The cover alone makes me want it now!